These days, there seems to be an app for everything. Online dating is huge, and consequently apps are constantly being created to make our dating lives that little bit simpler. With so many to choose from, it’s easy to feel overwhelmed before you even begin to search for the guy/girl of your dreams. So, to give you a better idea, we’ve rounded up some of the best apps around to ease you through dating mayhem! Have you ever been on a date with a guy whom played music on the Jukebox that made you want to hurl? If, like me, music plays an important part in your life, then similar music taste is a must. This app connects you with people in your area who share the same music preferences. If nothing else, you will find someone to take to the next Green Day concert! Available on all smartphones, this is an app with a difference. Answers given to questions will rate your emotional compatibility with another, and hey presto! The outcome could be great or catastrophic. Tinder is probably so popular due to its simplicity. 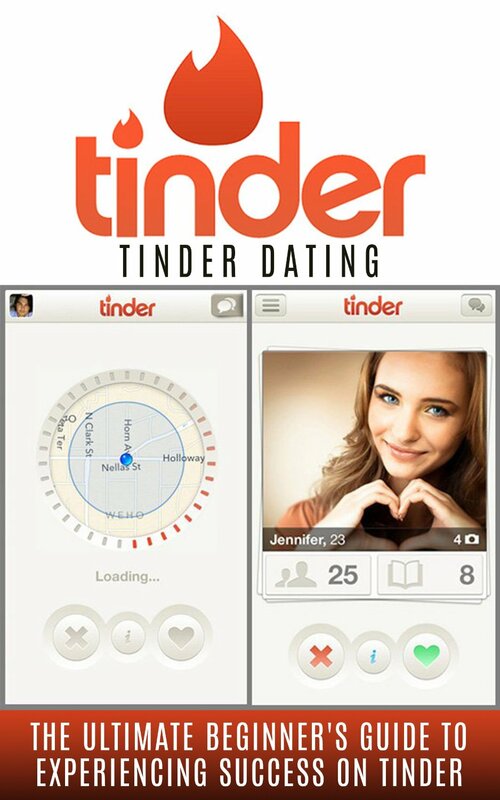 Just log on via Facebook and tinder does the rest, such as upload your profile and pictures. Better yet, you can anonymously browse potential suitors; one swipe right for ‘yes’ and left for ‘definitely no way.’ Should both participants swipe right Tinder notifies you with the offer of sending a message. As there’s no way of knowing who’s rejected you, this can only be great! Have you ever seen ‘The Adjustment Bureau,’ or ‘Sliding Doors?’ Well, this app is amazing for all of those fate and destiny believers out there. It claims to reconnect you to the people, with which you have crossed paths. Those brief moments when you felt a connection with some random person that you would have otherwise lost forever. Each time you come across someone, that person’s profile becomes visible on your timeline. Each person who is liked mutually, can then begin a conversation.